Yalla FIX IT is one of UAE’s leading maintenance/fit out company with presence in Dubai and Abu Dhabi. We are committed to providing consistent and high-quality services while striving for improvement with customer feedback and self- evaluation, thereby to a progressive marketplace position. We specialize in residential and commercial maintenance along with Fit-out. 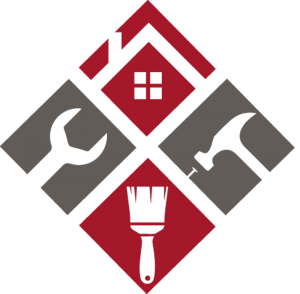 Yalla FIX IT provides 365 day, 24 hour emergency services for A/C, plumbing, electrical, handyman services and maintenance. We provide you with the right technician, with the right tools, at the right time. Yalla FIX IT is one of UAE’s leading maintenance and fit-out company with presence in Dubai and Abu Dhabi. We are committed to providing consistent and high quality services while striving for improvement with customer feedback and self-evaluation, thereby to a progressive marketplace position. We specialize in residential and commercial maintenance along with Fit Out.